On sale! 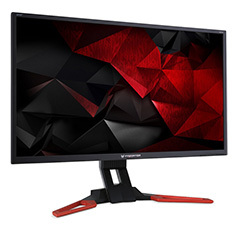 (normally $879) Create your own ultimate gaming experience with the Acer Predator XB271HU Gaming Monitor. 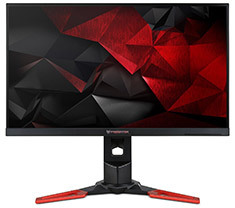 Packed full of high end features such as a vibrant 27in IPS display, 2560 x 1440 resolution, 4ms response time and 144Hz refresh rate. Backed by a 3 year Acer warranty.